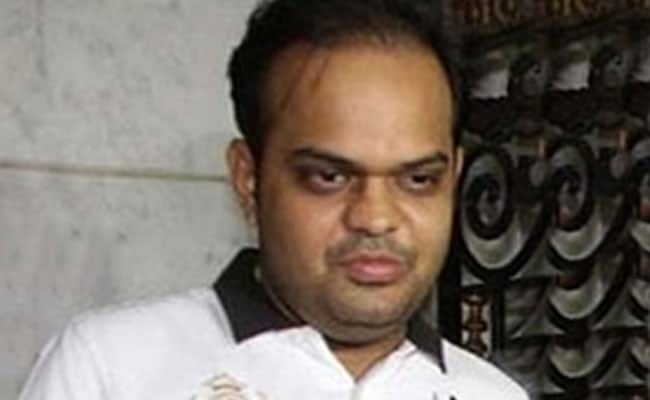 Opposition parties have demanded an investigation into allegations in a website article that BJP chief Amit Shah's son, Jay Shah, a businessman, saw massive profits after the party came to power at the Centre in 2014. 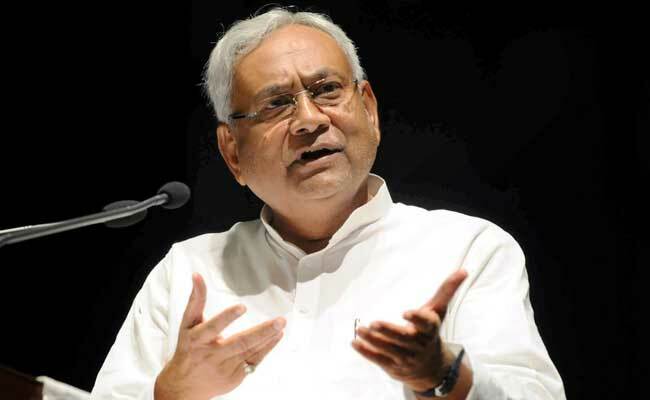 "I haven't read the newspapers so it is not proper to comment," the Bihar Chief Minister said, adding that he does "not understand the complexities of investment through companies." Nitish Kumar dumped the Congress and Lalu Yadav in August this year to launch a new partnership with the BJP, changing his status from opposition leader to ruling party ally. "My conscience told me to quit," Nitish Kumar had said then, resigning as Bihar Chief Minister over corruption charges against Lalu Yadav's son Tejashvi, who was his deputy. He was congratulated by Prime Minister Narendra Modi for "joining the fight against corruption" and took oath a day later as Chief Minister, with the BJP as partner. Tejashwi Yadav has tweeted today, "What will Nitishji's conscience ask him to do in the case of Amit Shah's son?" His father Lalu Yadav retweeted him. Unlike Tejashwi Yadav, however, Jay Shah is not an elected official. The businessman said on Sunday that he is filing a Rs 100 crore defamation case against The Wire, for alleging in its report that a company owned by him saw a 16,000 times increase in revenue after the BJP's election three years ago. "The article makes false, derogatory and defamatory imputation against me by creating in the minds of right-thinking people an impression that my business owes its 'success' to my father Shri Amitbhai Shah's political position," Jay Shah said in a statement.